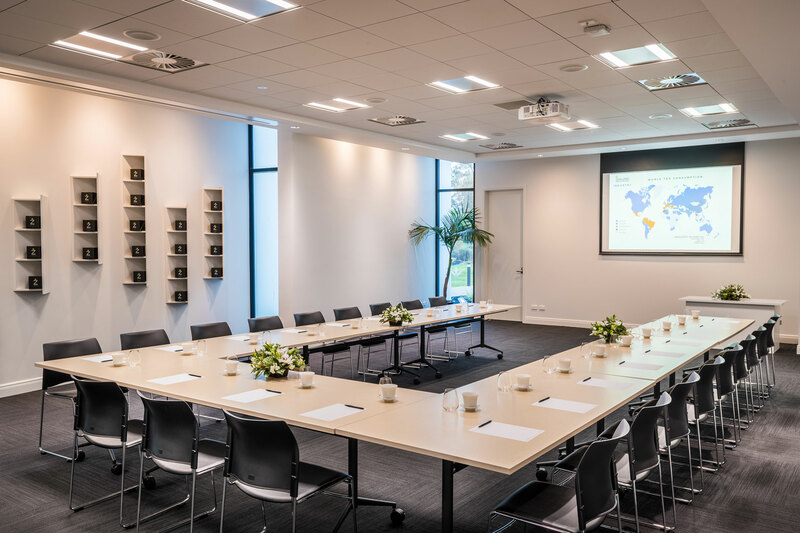 Located in the beautiful Waikato countryside just minutes north of Hamilton, your event attendees will arrive to ample on-site parking and stunning purpose-built facilities at New Zealand’s only tea estate. In stark contrast to the hassles of city venues – attendees battling to find street parking, winding cramped multi-level parking complexes, navigating to another faceless hotel venue – Zealong Tea Estate is easily accessible and centrally located in the North Island’s “golden triangle”. 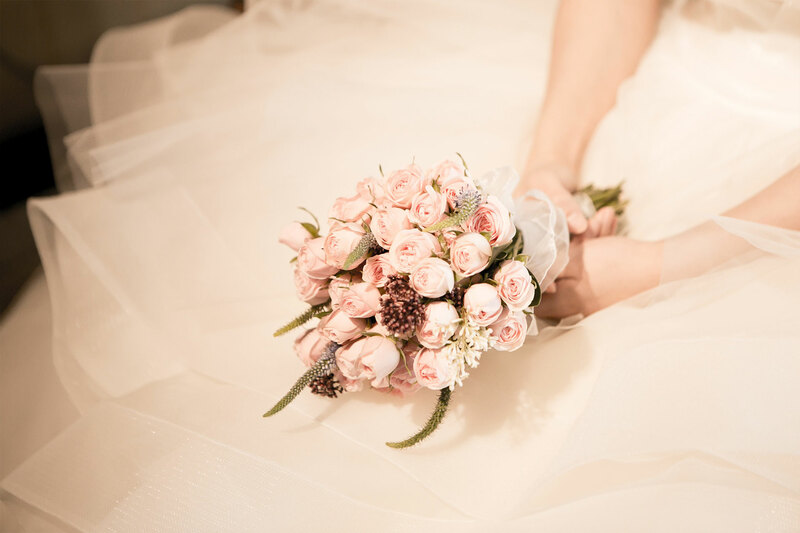 Escape the city and make your event memorable and effective in an exceptionally unique setting. Our venues embody the spirit of tea: calming, reflective and invigorating for body and soul. 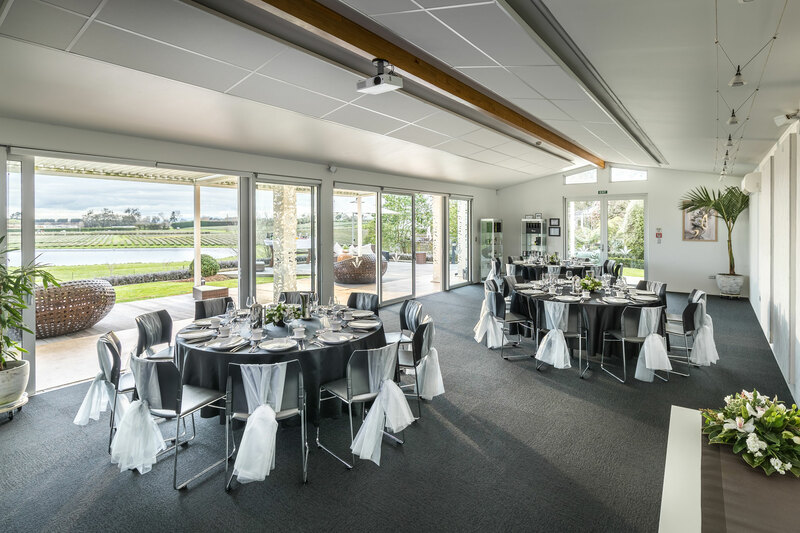 A sleek and modern purpose built venue facility nestled in Zealong’s rolling hectares of tea fields provides a remarkably unique setting for a wide range of events.